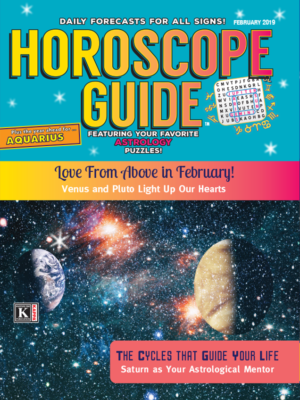 It doesn’t take very long for someone who knows even a little bit about astrology to realize that a combination of the planet Uranus and the sign Taurus is the perfect picture of the irresistible force meeting the immovable object. This month’s entry of Uranus into that sign signals changes everywhere, so what it means to the world and to you personally is explained in “Revolutionize Your Life,” on page 32. 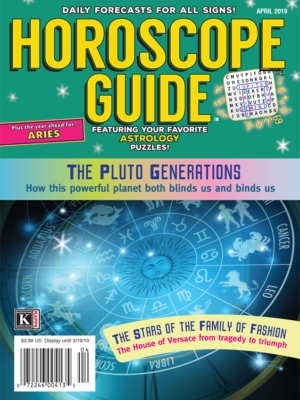 If you happen to have a personal birth chart (an easy thing to get these days), it’s likely that unless you’ve sat down with an astrologer to understand what it means you may not fully understand it. 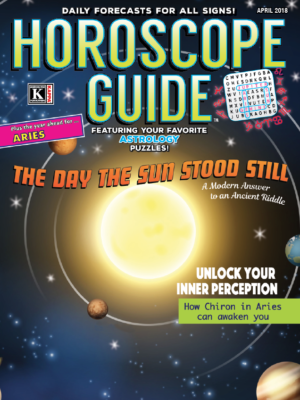 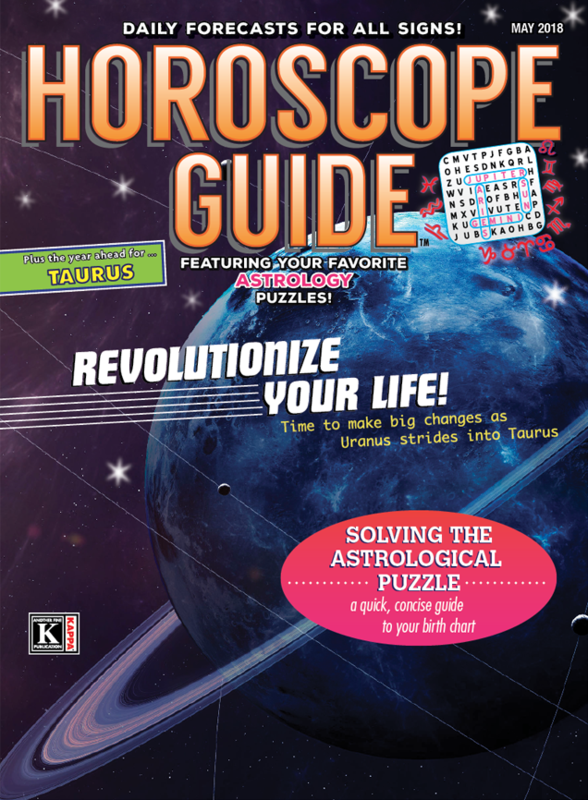 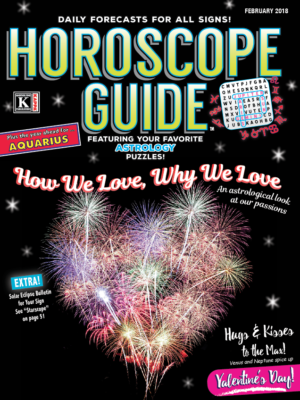 “Solving the Astrological Puzzle” on page 38 won’t make you an astrologer, but it will help you learn how all those pieces (signs, planets, houses) fit together to make an astrological interpretation.